What is there not to love about the used Aston Martin V8 Vantage Roadster cars which we have available here at Grange? Capable of reaching 60mph from a standstill in just 4.9 seconds, the V8 Vantage Roadster also features a beautifully trimmed cockpit and a cabin that’s lavishly lined with leather. Discover the ideal used Aston Martin V8 Vantage Roadster for you by browsing the entire range below. Want to see this car up close? 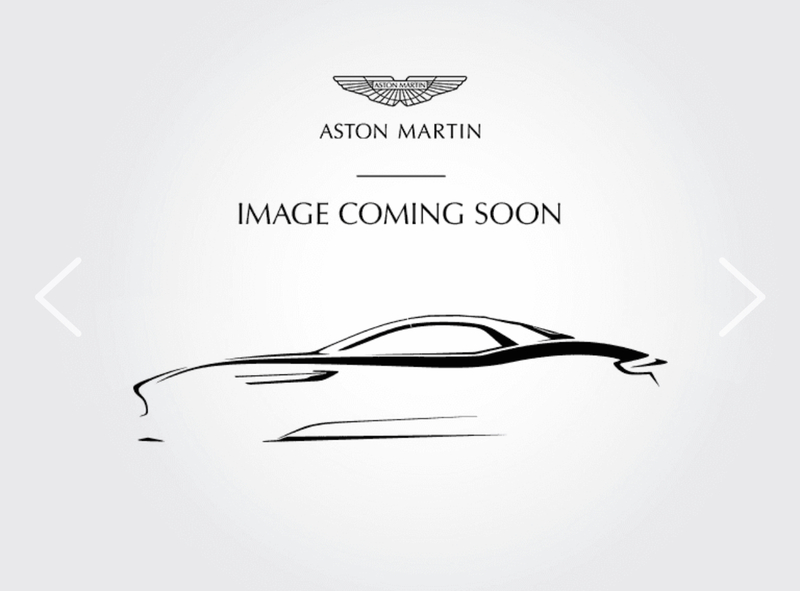 Simply drop into your nearest Aston Martin dealership or contact us online today. This car is in stock at Aston Martin Brentwood.